This book is a history of state wrestling meets from 1945 to the present. All champions, runners up and team scores are listed, as well as pictures and descriptive narratives of each year. This book contains an abundance of facts and stats. 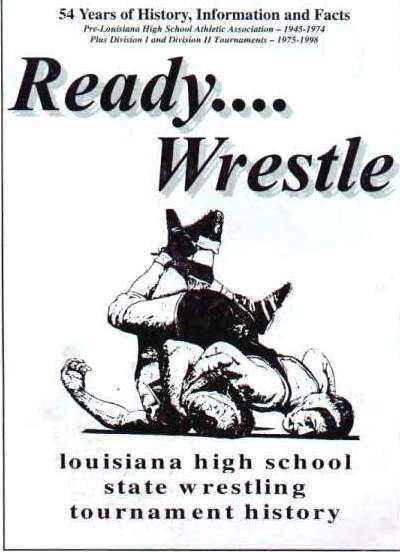 Every wrestler, coach, referee and fan of wrestling should have their own copy. This book is copyrighted and on file with the Library of Congress. or contact him by e-mail at wbb001@bellsouth.net. Please be sure to include a return address.